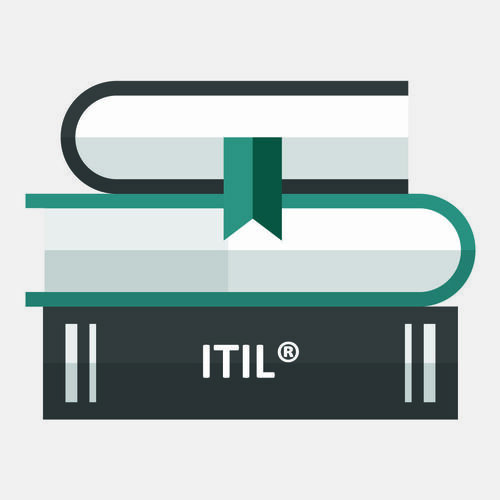 Introduction - this initial unit of the course provides an introduction to the core concepts and terminology of the service Lifecycle stages that are related to SOA. These include select processes from Service Strategy and Service Design. Please note that as of May 2015 BCS requires evidence of this certificate. 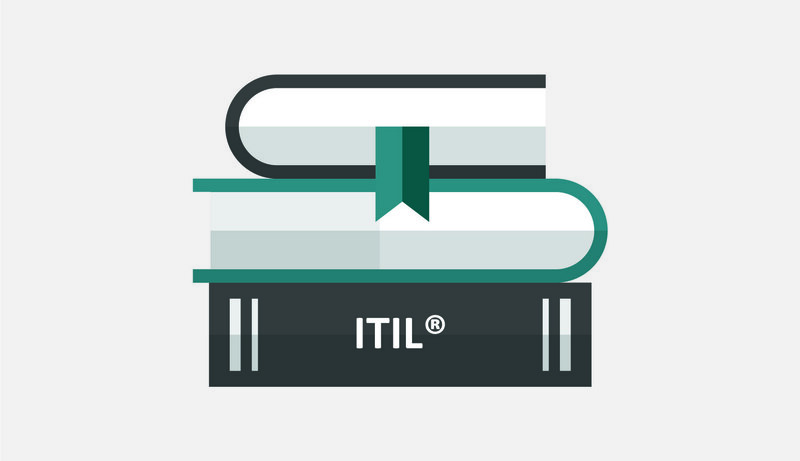 In order to sit the exam you must provide a paper photocopy of your ITIL® Foundation Certificate - please ensure you bring this with you on the first day of your course. If you fail to do so you will NOT be able to sit the exam.